Amid unprecedented data growth, how are businesses optimizing their data environments to ensure data governance while creating analytic value? How do they ensure the delivery of trusted and governed data as they integrate data from a variety of sources? 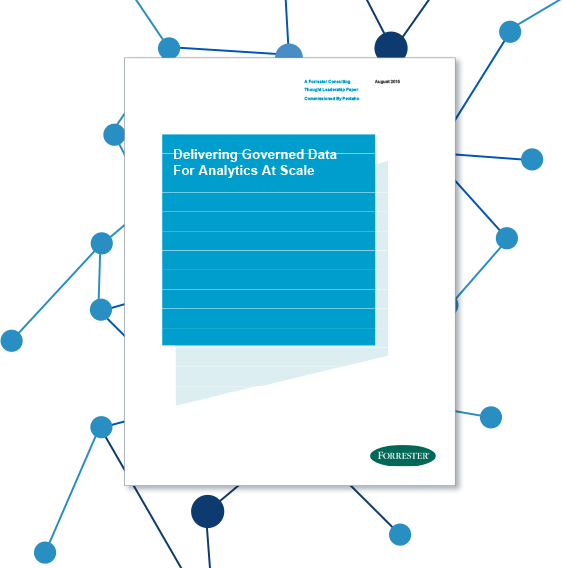 If providing appropriately governed data across all your data sources is a concern, or if the delivery of consistent, accurate, and trusted analytic insights with the best blended data is important to you, then don’t miss “Delivering Governed Data For Analytics At Scale,” an August 2015 commissioned study conducted by Forrester Consulting on behalf of Pentaho.